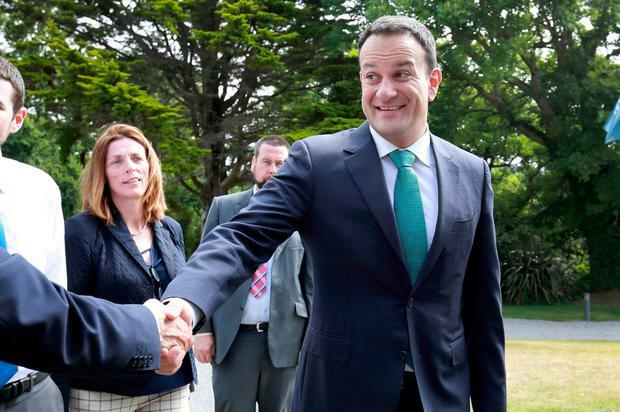 Taoiseach Leo Varadkar is “wrong” to suggest British aircraft would be barred from his country’s airspace in the event of a no-deal Brexit, Downing Street has said. So-called “overflight rights” are guaranteed by international treaties rather than EU membership, a Number 10 spokeswoman said after the Taoiseach claimed a hard departure by the UK would mean “planes would not fly”. The spokeswoman said the UK was confident of reaching a deal that included “aviation access” but added: “It’s wrong to claim that Ireland could simply stop the UK from flying over its land as a result of Brexit. He added: “The situation at the moment is that the UK is part of the Single European Sky and if they leave the EU they are not.